Wayne County Fairgrounds and Exposition Center Includes their event schedule. Wayne County 4H Fair Events and Schedule Includes their event schedule. Waste-Not A page dedicated to Recycling and Environmental Education for Wayne and Union Counties. 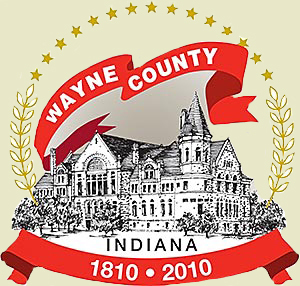 WayNet Wayne County Community Network- Wayne County Government is a sponsoring member and enthusiastic supporter of this organization. Richmond Area Railroaders Society Includes photo gallery of historic photos and information about the railroad history of Richmond/Wayne County.